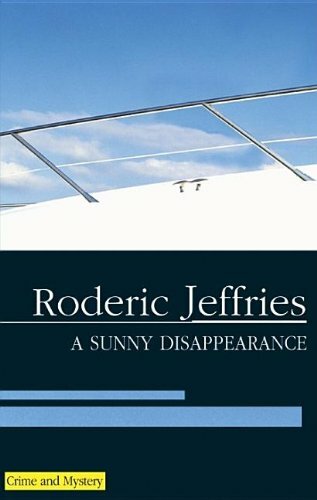 Life is hard, or so Alvarez judged before Maurice Rook set sail from Port Llueso in his luxury motor cruiser and disappeared ? then it becomes very much harder. 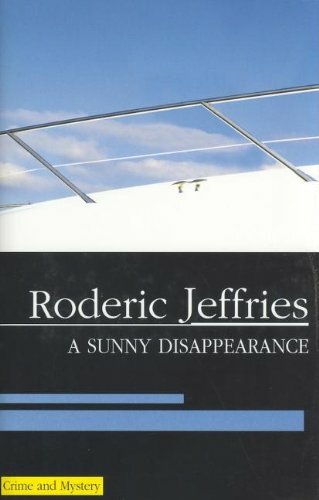 Noyes, working for an English firm of investigators, arrives on Majorca suspecting Rook did not die from accidental drowning, but has attempted to perpetrate an insurance fraud intended to recoup the money he lost in a proposed development in the south of the Peninsula. "A wonderfully entertaining mystery" Booklist on A Sunny Disappearance "Brisk and brimming with irony, with a handsomely satisfying conclusion for the armchair detective" Kirkus on An Intriguing Murder "This is a series to savor for its distinctive flavor and the subtlety of its texture" Booklist on An Air of Murder "Fine work from a practiced hand" Library Journal on An Air of Murder"